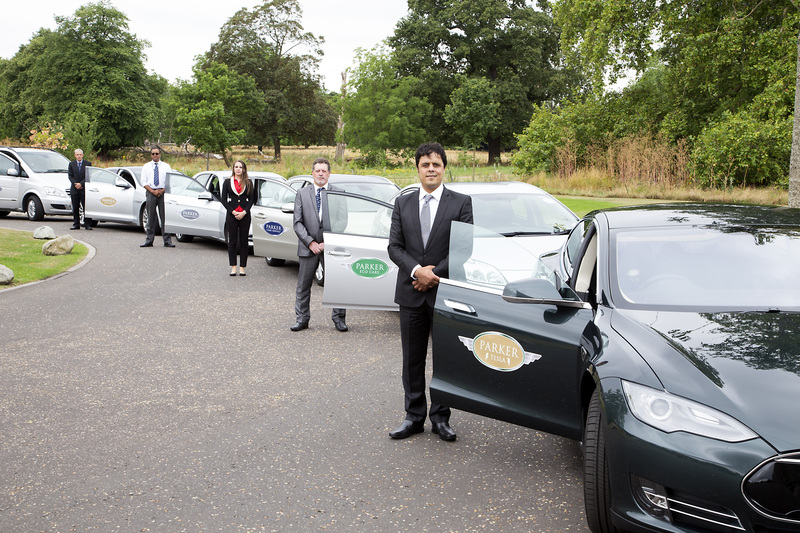 To meet the changing demands of the private hire market, Parker Cars has produced a fleet that deliver a unique service focusing on your needs, unmatched throughout the industry, by making every journey bespoke to you whether first time user or regular client, an achievement borne out by the consistent growth in our fleet. • Regular minicab - All of which are under 5 years old. • Executive fleet for VIP requirements. 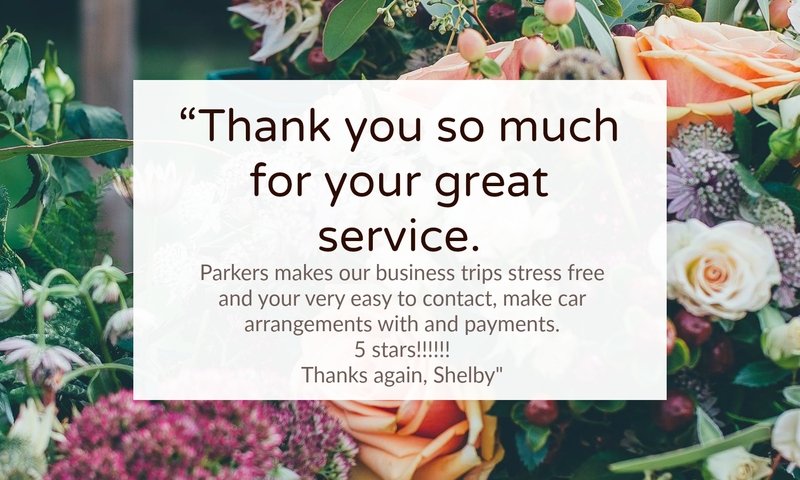 • Chauffeur fleet for those very special occasions.